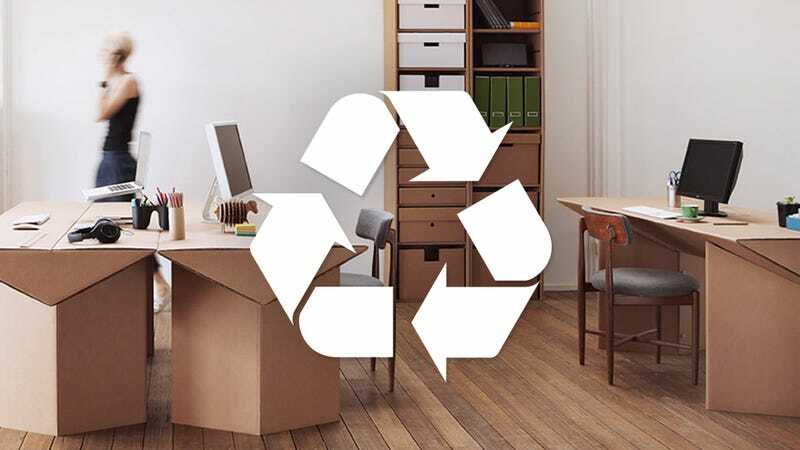 Whether you're looking to minimize the amount of crap you own, reduce your footprint on the environment, or just don't have enough money to buy nice things—you can find cardboard equivalents of almost everything you can think of. And besides being cheap, they're easy and guilt-free to dispose of. So here's everything you need to live a cheap and disposable cardboard lifestyle. Except for maybe a good supply of bandages to deal with what will surely be a never-ending run of paper cuts.